Dr. Veronica C. Garcia, Superintendent of Santa Fe Public Schools, has extensive experience working in the policy arena in various capacities, including serving as Executive Director for NM Voices for Children, Executive Director of the New Mexico Coalition of School Administrators, and New Mexico’s first Cabinet Secretary of Education. As Cabinet Secretary of Education, she advocated for the passage of many educational reforms including the state’s Pre-K Act, Hispanic Education Act, programs that extend the school year for at-risk children (K-3 Plus), and rigorous academic standards that were recognized nationally. She also pushed for a comprehensive approach to educational reform by advocating for increased funding for programs such as school-based health clinics, breakfast in the schools, and elementary physical education. Under her leadership, New Mexico garnered top rankings for school reform, accountability systems, increased teacher quality, data quality, health and wellness policies, parental involvement, and college and career readiness. Prior to becoming the interim superintendent of Santa Fe Public Schools, Dr. Garcia served as the Executive Director of New Mexico Voices for Children, a state children’s advocacy organization that champions policies meant to improve child well-being in the areas of education, health, family economic security, and racial and ethnic equity. During her time as executive director of NM Voices for Children, she fully integrated the organization’s two major work areas—the KIDS COUNT program and the Fiscal Policy Project—which resulted in the creation of the NM KIDS are COUNTing on Us policy campaign, a blueprint for improving child well-being. Her decades of work within the state’s K-12 education system have also included teaching in the classroom, serving as principal and regional superintendent in the Albuquerque Public Schools, and serving as associate superintendent and superintendent of the Santa Fe Public Schools. As the Superintendent of Santa Fe Public Schools from 1999-2002, the District transformed a $2.6 million deficit into a $2.4 million cash balance. 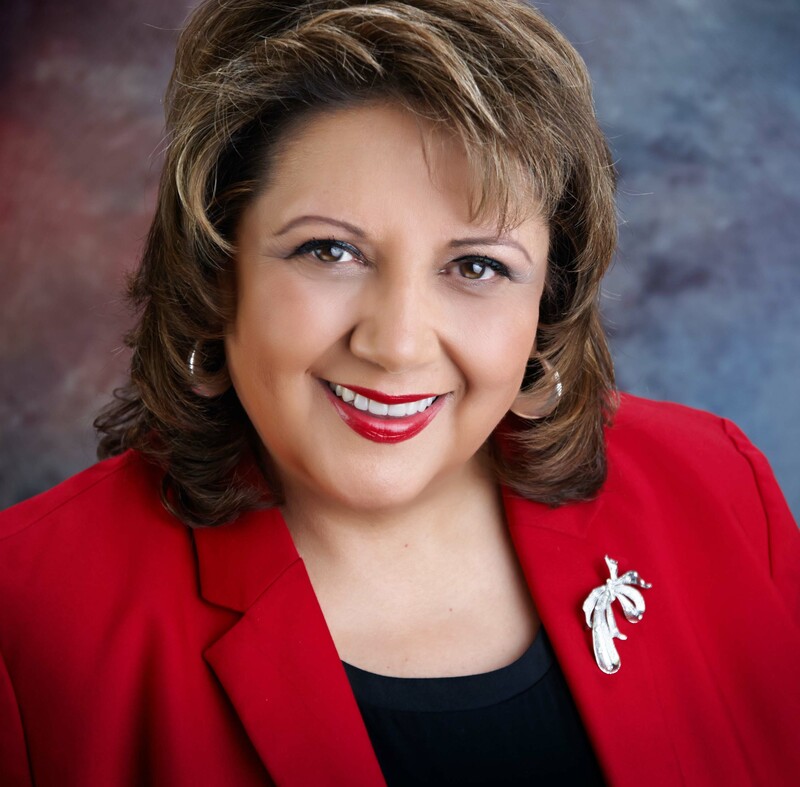 Dr. Veronica C. Garcia has received numerous awards including: the National Governor’s Association Award for Excellence in State Government, New Mexico Superintendent of the Year, New Mexico Coalition of Educational Leaders Hall of Fame, and the Life Time Achievement Award in Education from Hispanic Magazine. She is a native Spanish speaker and received her doctorate in Educational Leadership from the University of New Mexico. She is a local, national and international keynote speaker having delivered more than a thousand speeches and addresses in her career. Her dissertation, “Ethical Relational Leadership: A New Framework for the Professional Development of Educational Leaders,” has been used by many in the field. Dr. Garcia has authored a chapter (“Education 2050”) in the book titled New Mexico 2050, published by the University of New Mexico Press. On April 21, 2017, Santa Fe Public Schools received a letter of concern from the New Mexico Public Education Department regarding the Save Our Schools Rally. Click here to see that letter. On May 10, 2017, Dr. Veronica C. Garcia responded to the PED's concerns with a letter from Santa Fe Public Schools. Click here to see that letter.